Gates open at 5.00pm, begins at 7.00pm on the lawn of the Main House. £15pp for adults and £10pp for children over 5 years old. Children under 5 years - no charge. 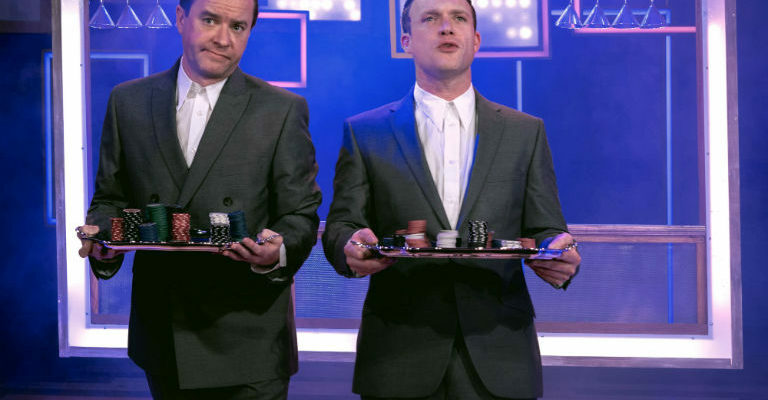 £45 for a family ticket (2 adults and 2 children or 1 adult and 3 children). An evening of mystery, hardship – and love. 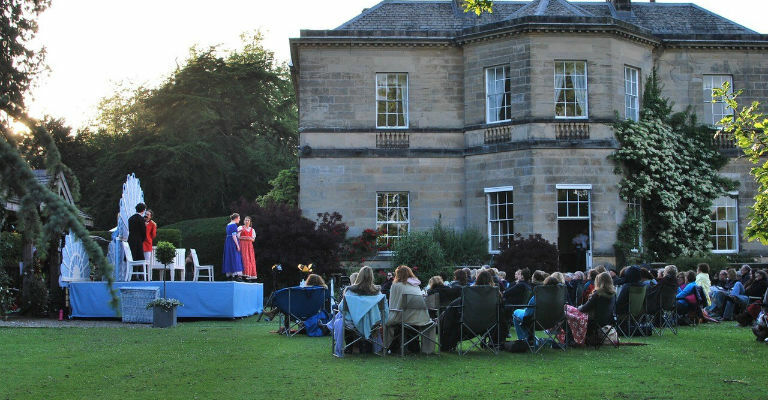 Charlotte Bronte’s much loved classic, Jane Eyre, is our latest addition to this summer’s outdoor theatre performances at Middleton Lodge. Enjoy a summer’s evening in the garden of our 18th century Georgian country mansion, as we follow Jane, a girl who comes from nothing but she desires everything life can offer her. And when she finds work as a governess in a mysterious mansion, it seems she has finally met her match with the darkly fascinating Mr Rochester. To purchase your ticket please click here. Don’t forget to reserve your table at The Coach House for an early evening supper ahead of the performance. We recommend booking early to avoid disappointment. For comfort, please bring your own low back chairs and travel rugs. Middleton Lodge will not be suppling seating. In extreme weather conditions, the performance will be rearranged.